Stömma Gård cottages in situated in the island of Korppoo. 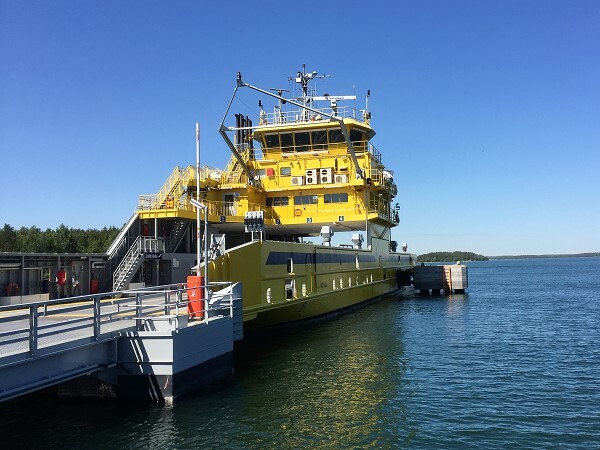 We are in the Turku archipelago and you can easily reach us by car, with two ferry rides. 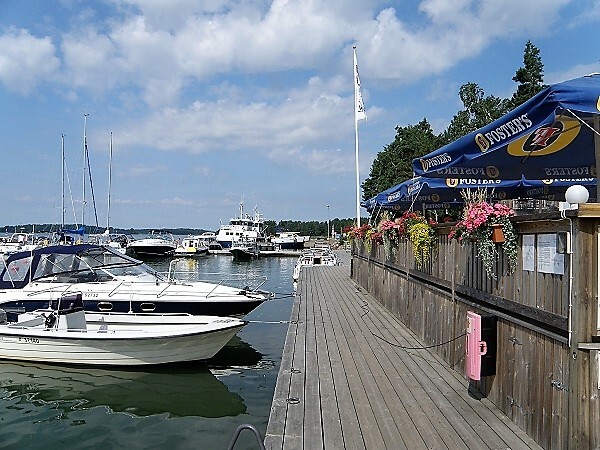 The distance from Turku is approx 80km and from Helsinki 230 km. There are roads that reach each and every cottage. The seaside cottages are suitable and well equipped and create the perfect stay for a successful holiday. Three individual cottages in a bay of south western Korppoo. Modern spacious cottages fully equipped for year round use. Own piers and beaches. 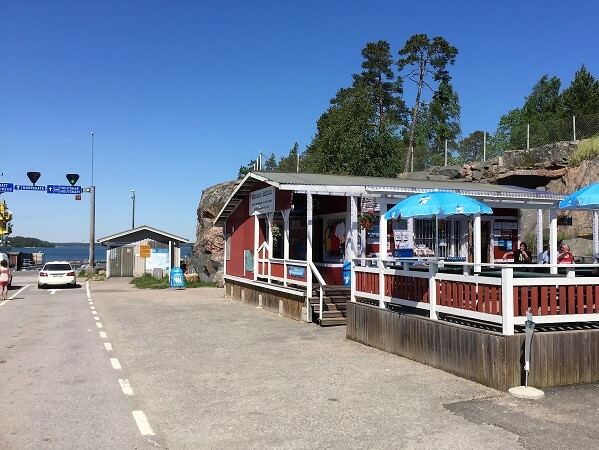 Cottage Matilda situated in Korppoo Saaristomeri, Långviken, gently sloping sandy beach cliff, suitable also for children , coastline 100m. 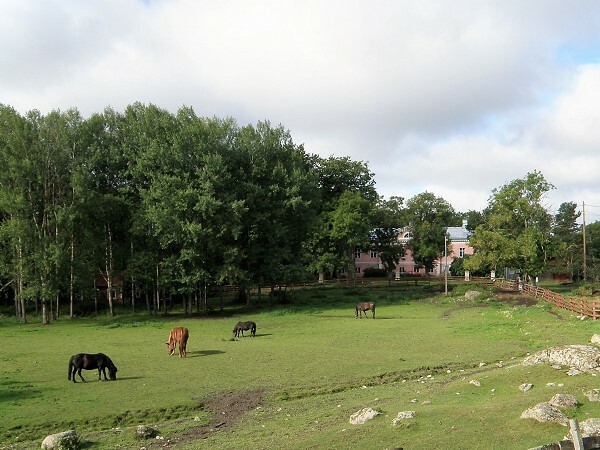 The villa Markomby is situated in Korppoo Saaristomeri, Långviken, gently sloping sandy beach cliff, suitable also for children , coastline 100m. 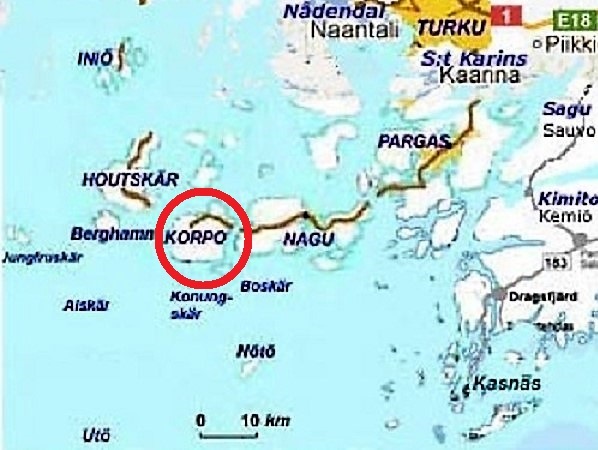 You will reach the island of Korppoo by yellow ferrries from the island of Pargas and Nauvo. If you are going by car you can drive by freeway nr 1 from Helsinki (or from Turku) to "KAARINA" (a suburb 10 km east from Turku). Drive from Kaarina (road no:180) trough the islands of PARAINEN and NAUVO to the island of KORPPOO. 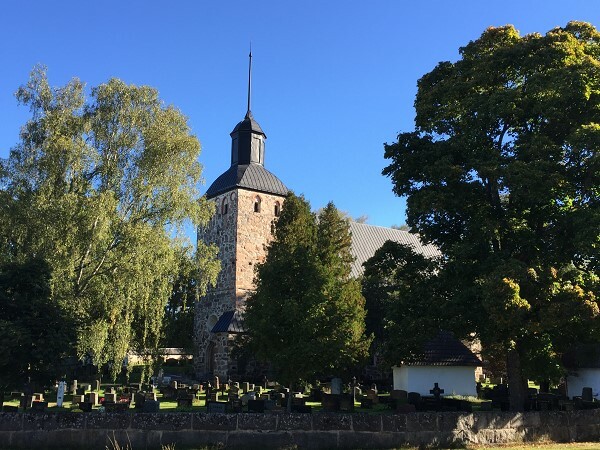 Drive 5 km to the central village "Korppoo Kyrkby" and turn right at the church to the "Strömma". Drive 3 km to the Strömma. Additional driving instruction provided by the cottage owner.